If you’re wondering who the winners of The Game Awards 2018 are, you’re not alone. Millions of people tuned in to The Game Awards on December 6 to catch all of the world premieres, announcements, and award winners. If you were unable to watch the show, or are looking to catch up on some of the categories, we’ve got you covered. 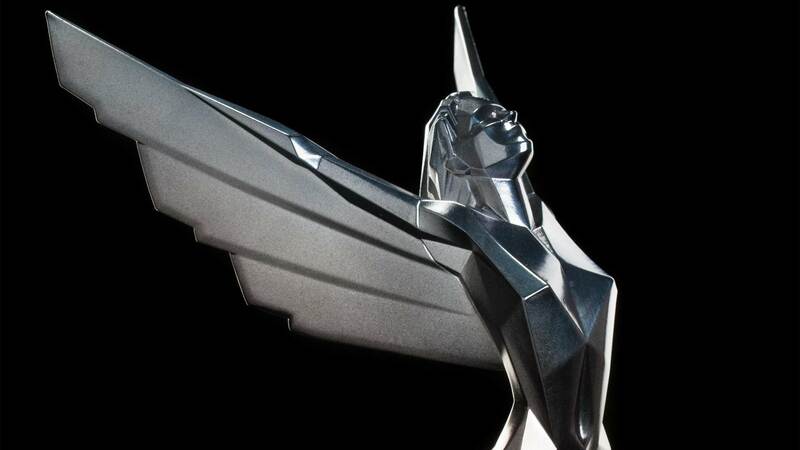 Below, we’ve listed all of The Game Awards 2018 winners in each category! Below, you'll find a list of winners from The Game Awards 2018. What did you think of The Game Awards 2018? Were there any trailers that caught your eye, or announcements you’re excited about? What do you think of the winners in each category? Let us know down in the comments below! By reading through this article, you should now know the winners of each category at The Game Awards 2018.